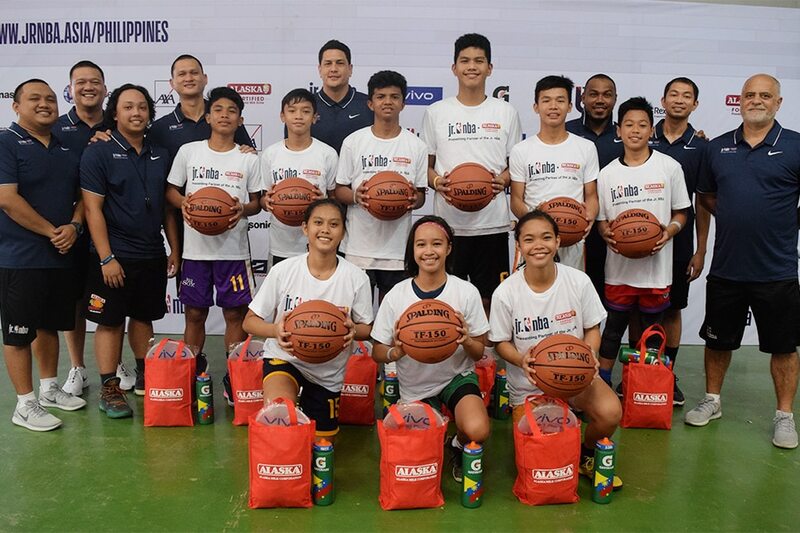 MANILA, Philippines – Six boys and three girls were chosen to represent Mindanao after Jr. NBA Philippines held its regional selection camp at the Fr. Saturnino Urios University in Butuan City from April 13 to 14. 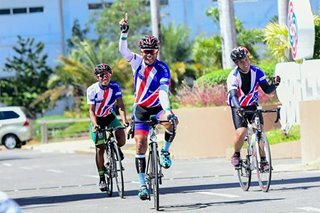 The nine players will see action in the National Training Camp in Metro Manila from May 17 to 19, joining the best young athletes from other regional selection camps along with a select Alaska Power Camp group. They will vie to be named part of the 2019 Jr. NBA Philippines All-Star team. The Jr. NBA Philippines Regional Selection Camp, led by Coach Carlos Barroca of the NBA and former PBA players Tony dela Cruz and Willie Miller, hosted more than 500 campers, with the selected athletes excelling in a series of basketball activities and competition and exemplifying the core S.T.A.R. values of the game throughout the camp. "If they get in shape because they play very intense, then they have their chances. They have good quality, I think we were lucky we chose six good all-stars from the boy’s side and three on the girl’s side. They have their chances," said Barroca. "The way that they’re going to work from now to the day of the NTC is going to be really important. I told them that they need to work and get in better shape. So, it’s up to them now," he added. In addition, the Asia-Pacific regional competition will form a team of 10 boys and 10 girls that will represent the region at the Jr. NBA Global Championship from August 6 to 11 at ESPN Wide World of Sports Complex at Walt Disney World near Orlando, Florida. The international event will showcase talented youth from the United States, Canada, Latin America, Europe, the Middle East, China, Mexico, Africa, India, and the Asia-Pacific. Boys and girls aged 10 to 14 years old can still join the last Jr. NBA Philippines Regional Selection Camp this year in Metro Manila from April 27 to 28 by registering at www.jrnba.asia/philippines.